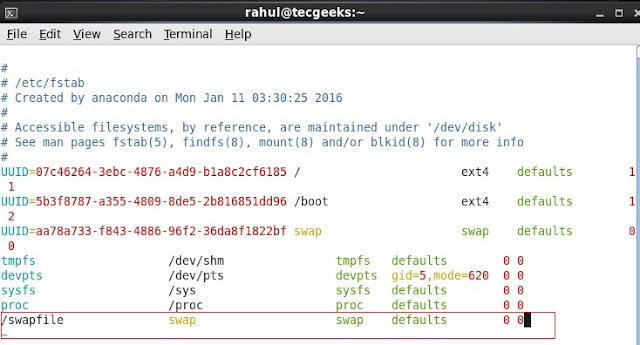 We can use the dd command to create swap file and The mkswap command to set up a Linux swap area . How to verify Swap is activated or Not? You Can Check My YouTube Video to Understand more !!! !